Win Win Sports training sessions cover conditioning, stick work, and small space drills and skills that are designed for the serious player who wants to take her play to the next level. We offer individual, small group, and open group sessions during the fall, winter, and summer months. You do not have to be a member of our travel club team to register. These sessions are for anyone and everyone who wants elite level instruction. Schedule a private instructional session with one of our elite coaches to work on whatever skills you see fit. Prices vary based on instructor – we have coaches who are current college athletes all the way up through former college coaches. Win Win Sports offers private small group instruction for groups of 3-8 players. These sessions are designed around the needs of the group, as requested prior to the session. We also offer small group instruction sessions for groups up to 12 players where we offer skill-specific sessions that are open to all registrants on a first-come, first-served basis. Prices vary. Win Win Sports started the L.I.T. 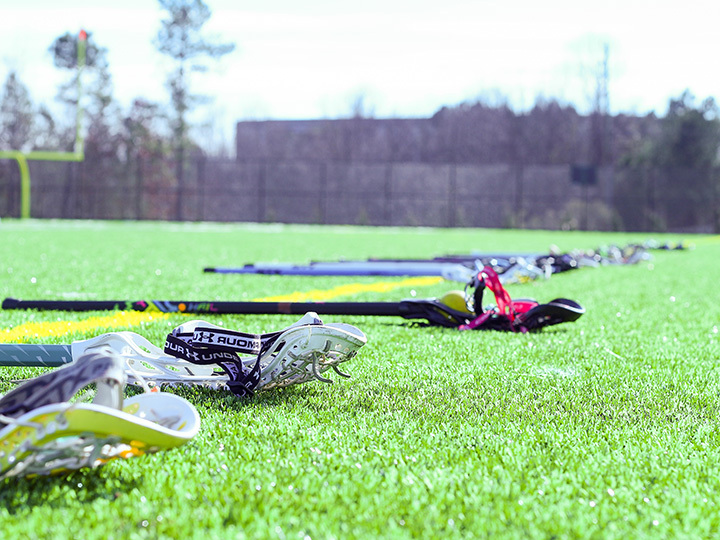 (Lacrosse Interval Training) pre-season series with twelve eager athletes. 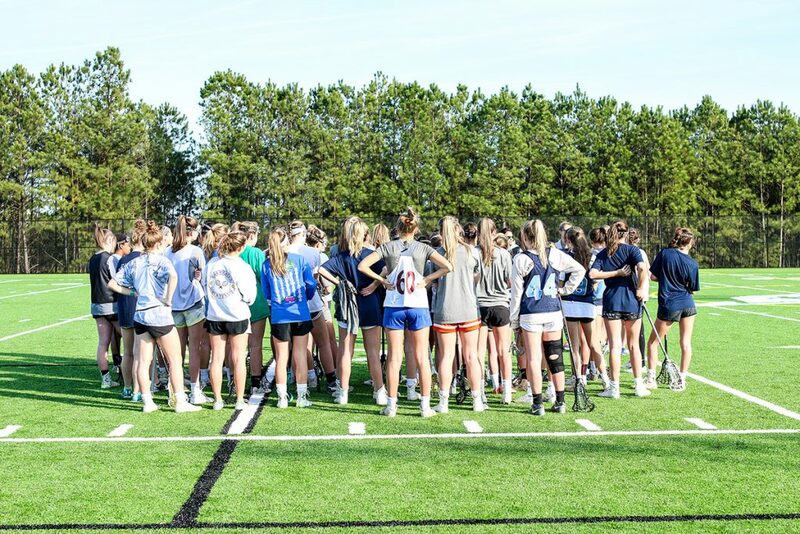 Since that time, the sessions have grown to become the largest pre-season winter training program for girls’ lacrosse players in the Triangle. 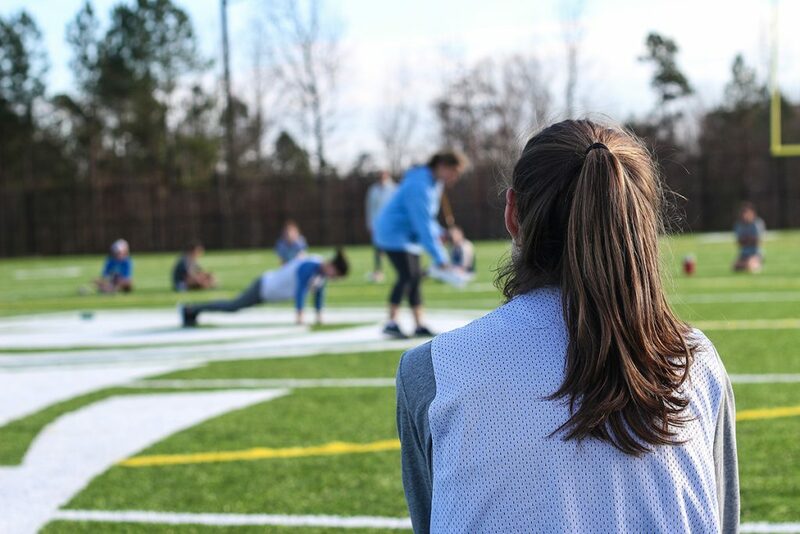 Players from middle and high schools across the region participate in our rigorous conditioning, foot work, and stick work sessions culminating in small space live play drills. We have expanded these offerings to include two sites (more to come). Any and all players are welcome to join us during our indoor and outdoor winter L.I.T. series. For more information please view the L.I.T. training links below. Win Win Camps & Clinics give players access to top lacrosse coaches and a structured approach to learning the game. 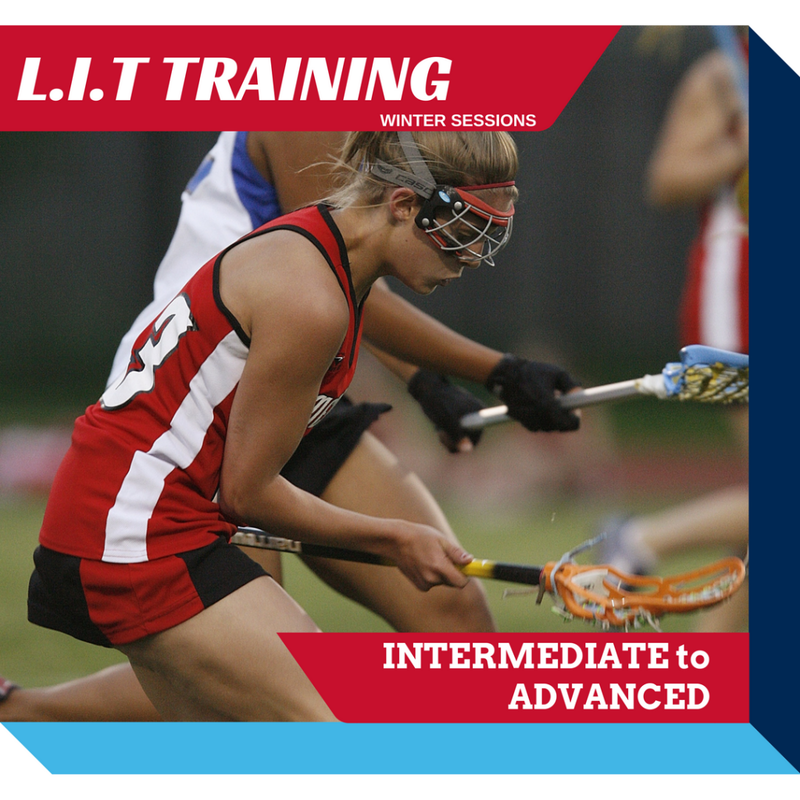 Win Win Sports training sessions cover conditioning, stick work, and small space drills and skills that are designed for the serious player who wants to take her play to the next level.